Discovery sparks the fire for transforming limitations and restrictions into growth and possibilities, and the potential for evolutionary healing. 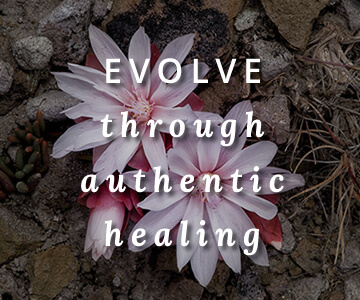 Healing is an expression of balanced and dynamic living, in synchronicity with the rhythms and movements that sustain and promote life – Harmony. In Harmony, your healing potential exists. 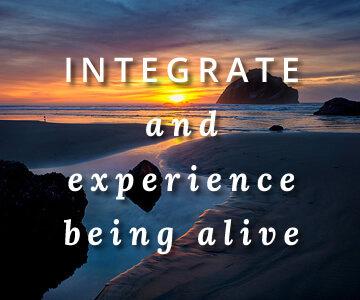 At Moving Into Harmony, we understand the body has the capacity to heal itself. Through its intelligence, the body counterbalances and adapts to the tensions and pressures produced as a result of demand from one’s daily activities. The whole body’s response to demands is dependent on its vital resources, range of physical mobility, and optimal physiological function. Adapting to daily demands is part of everyday living, and with optimized capacity, physiological interdependence, and mobility of physical structures, there is a greater opportunity for well-being and healing. Why choose Moving Into Harmony? We offer effective and efficient ways to facilitate optimal movements that promote balanced body and mind, health, and life-long wellness. We consider optimal mobility and movement as key pillars to promoting and supporting health and wellness. And strive to offer the best programs and solutions that stimulate and empower this potential. Our solution based model of care recognizes the body and mind’s vital, interdependent balance of systems – harmony – for optimal movement and function. We believe in each person’s capacity to be vibrant, agile, capable, coordinated, confident, playful, and productive. We compassionately understand the uniqueness of one’s healing journey – there are no protocols to true healing. We are passionate about helping each individual with a personalized approach to discover their unbound potential, restore and use their vital healthy movement, and encourage a life-long wellness approach to living one’s full, healthy and prosperous life! We have over 24years of clinical and educational experience in musculoskeletal and spinal conditions; specializing in the health and balanced function of all systems that contribute to optimal movement and promote healing. 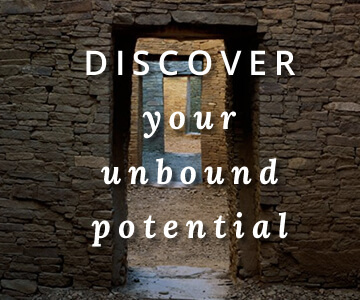 Discover & experience your unbound potential! Empower your capacity to overcome your limitations and dis-abilities. Help you regain your mobility, optimize your function, and promote wellness. Assist you to thrive & feeling satisfaction with your body’s capacities and new found potential and mobility. Promote strategies and solutions for a life long view of health and wellness. Develop dynamic personalized self-care program that meet your wants and desires for a happy, vital and balanced life.